Piraeus is a port city within the wider metropolitan area of Athens located 12 kilometers southwest of Athens city center. Piraeus in prehistoric times was an island which was connected with the mainland by a shallow piece of land which was flooded with water the most part of the year. Piraeus was selected as the main port of classical Athens and became the epicenter of trade during the golden age of Athens. After the 4th century AD the port started declined to become mostly deserted during the Ottoman occupation but started developing again in 19th century after the declaration of Athens as the capital of Greece. In 2014 served more than 14 million passengers becoming the busiest port of Europe for that year. 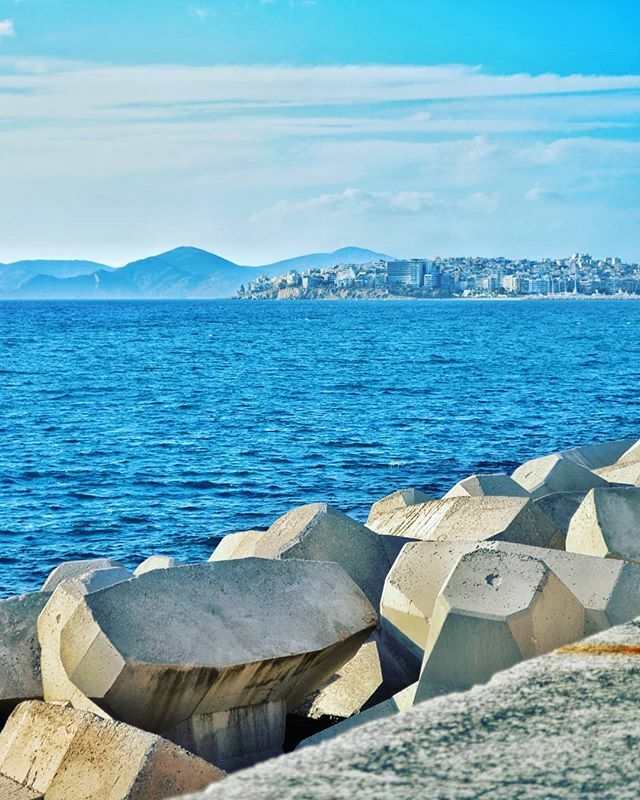 Tagged athens, athenslife, athensvoice, expression_greece, greatgreece, Greece, iamtb, igersathens, igers_greece, ig_athens, in_athens, lifo_greece, loves_athens, mysticathens, mysticgreece, thegreekblue, topathensphoto, topgreecephoto, travelbloggeres, traveldreamseekers, travelgr8, travel_drops, visitathens, visitgreece, wu_athens, wu_greece.